Where a flush is better than full house! 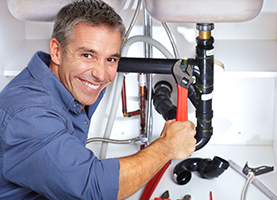 We are fully capable of installing brand new, water-efficient plumbing into your home or business. Receive 10% off when you mention this site or do a five star YELP review for us!! For truly transcendent plumbing services in Dothan, AL, count on us here at Ed Kreager Plumbing. With experience, skill, and a personal drive for outstanding plumbing work, we will take care of all of your commercial or residential plumbing needs. 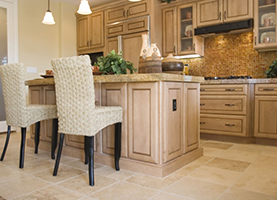 We know that the plumbing needs of our customers in Dothan, AL vary tremendously. You may be in need of immediate emergency plumbing services or you may just want an inspection to rest a bit easier at night, knowing that your plumbing system is reliable. No matter what you need, we are the company to call because we have strived to incorporate a number of different plumbing services into our repertoire. Now, we are one of the most comprehensive plumbing and construction services in the entire region. With one phone call, you can have all of your plumbing needs and new construction needs met. 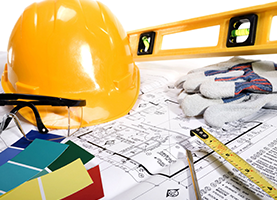 We are professional construction contractors, with lots of experience and a body of work that rivals that of any construction company in the area. Plumbing goes hand in hand with new construction and remodeling, and that is why we do both. It is our desire to make both plumbing and new construction projects easy and stress-free for our clients. Both types of work can easily instill anxiety into residents and business owners, but you need not worry about them when you work with us. You will have a professional ally in us when tackling any such project. You need not worry about price, either. We are an affordable plumbing and new construction service. No matter what your project entails, we will complete it with the highest-quality results possible. 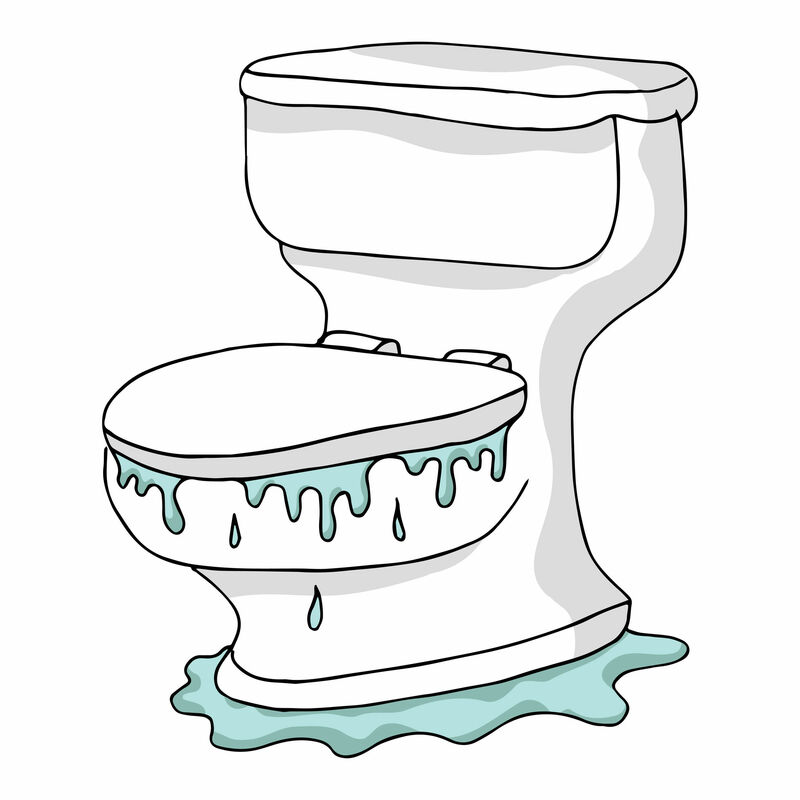 Our slogan is “A flush is better than a full house.” You will be thrilled with the work we do, so hire us today!